I cannot quite believe that this is the last beauty box for 2016! After that it will be 2017! Crikey! 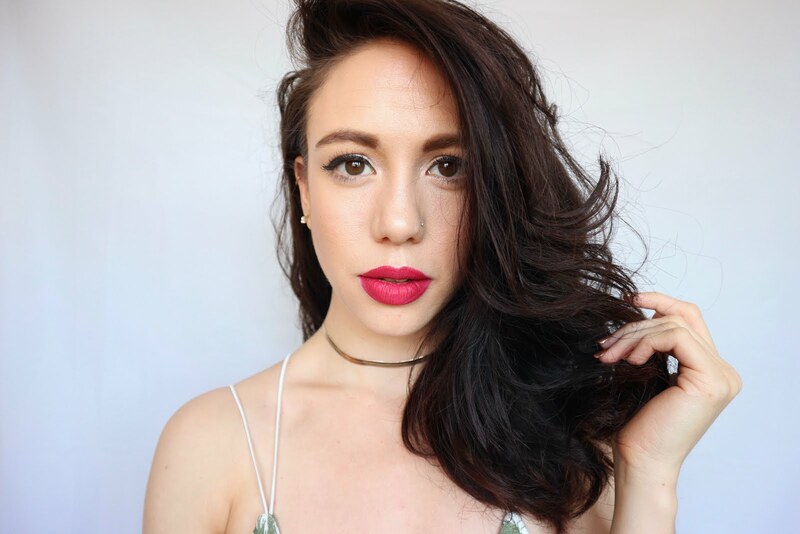 This last LoveLula Beauty Box - the December box* thankfully has ended the year with a bang by being my personal favourite of all the boxes I've had this year! Why? Well because it had the most varied of products. 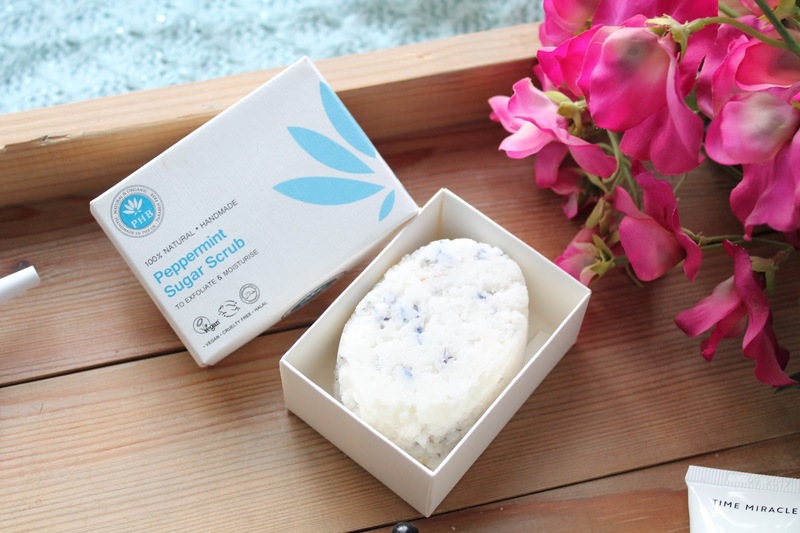 Coming from a beauty blogger I know it probably quite weird to admit I've never used a sugar scrub before so this has me really intrigued. Also peppermint is one of my favourite scents. I think this sub will be quite refreshing and revitalising, ideal to prep before fake tanning. PHB is a brand that features quite heavily in the LoveLula boxes and has offered quite a range of different products to explore. This scrub is another part of they wide range. How super exciting to receive a natural perfume in this box! I've never actively bought a natural perfume as I'm always conscious that I might not like it and feel like it was a wasted purchase. However getting it in a box, forces your hand and make you more adventurous. I could have chosen my scent but I decided to have it as a random surprise. 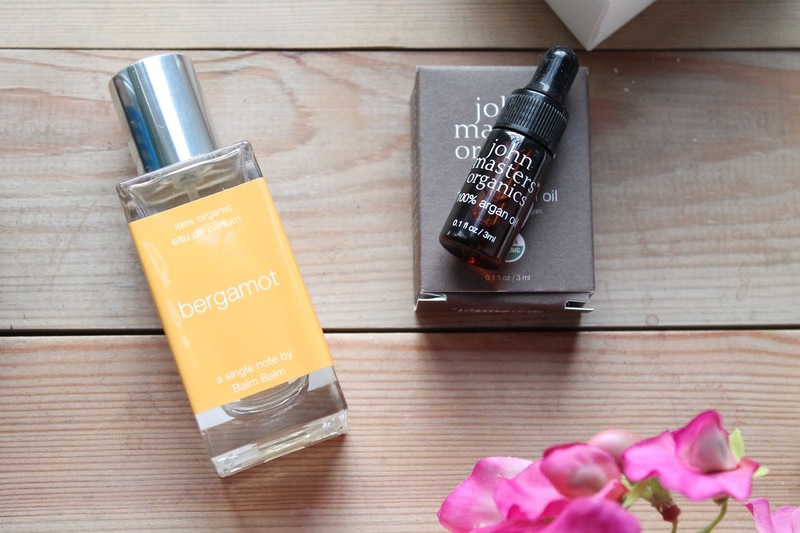 I got the Bergamot scent, which I think is more of a grower than an immediate hit with me, but it's opened my mind up to trying more natural perfumes. This is a nice little mini to have included in the box. I'm never wowed by argan oils, but miniature samples like this are always handy to have to take travelling. Argan oil is a good all purpose product to have in your stash. A really interesting product for a beauty box. I love when different products like this pop up unexpectedly. 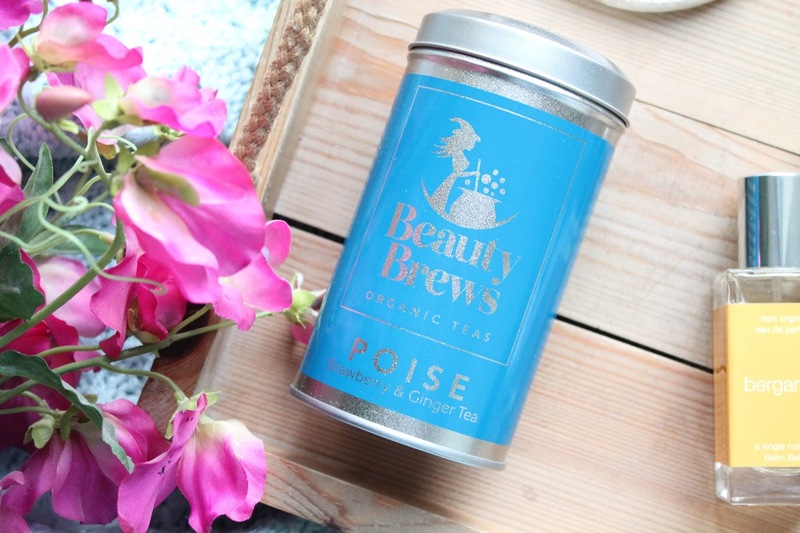 I'm not sure how much faith I put into 'beauty teas' but I do love a good cup of tea and this blend of strawberry and ginger smells incredible - I hope it tastes as good too! 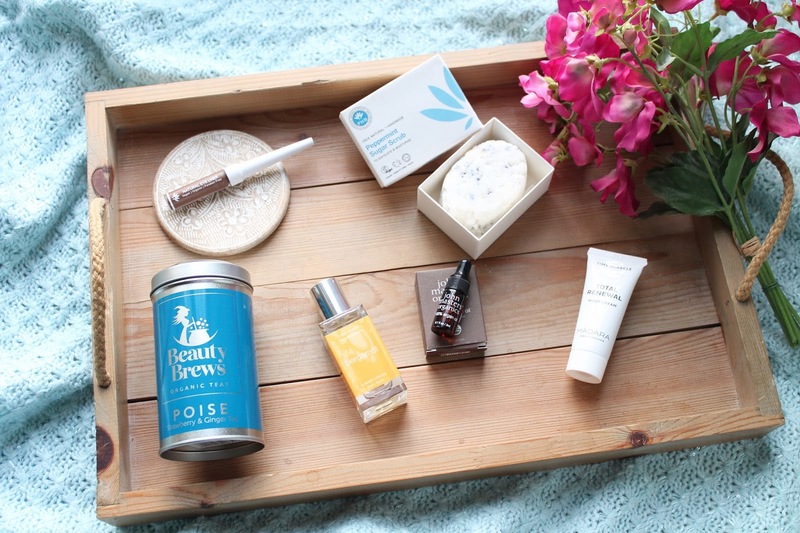 Beauty Brews are a new addition to LoveLula and it's great to see the brand introduced in the box. I also love to see the word of organic teas expanding. 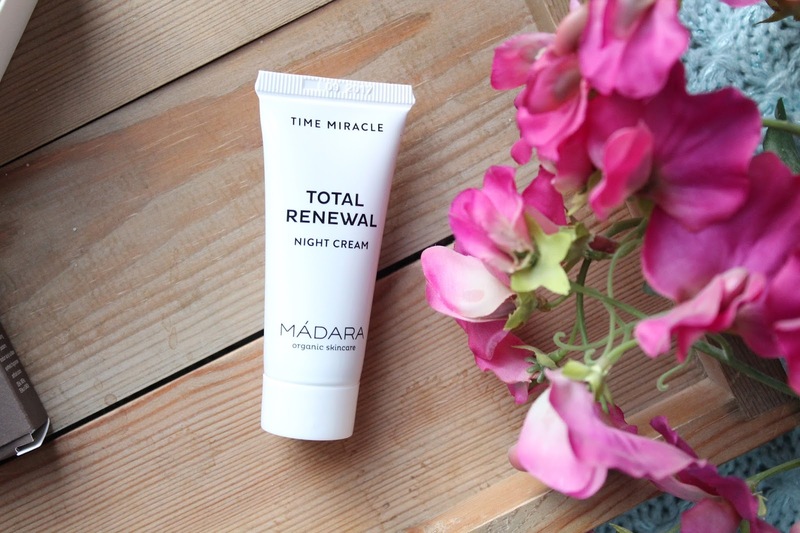 I'm a huge fan of MADARA and their Time Miracle range so one more product added to my stash gets no complaint from me! I've been focusing a lot lately on using night creams and treatments as I feel like it's the best time to give my a skin a pamper seeing as I'm not wearing makeup throughout the night. I'm almost at the end of my current night cream so this will be the next product on my night stand. Update: This product wasn't actually part of the December box- it was a lovely little extra! Last but not least, this is my favourite of all the products included in this box. I have the PHB liquid eyeliner in Black and really love it and to get the brown version is brilliant. It's surprising how a colour can really change up your look and I have a lot of makeup ideas planned for this little beauty. 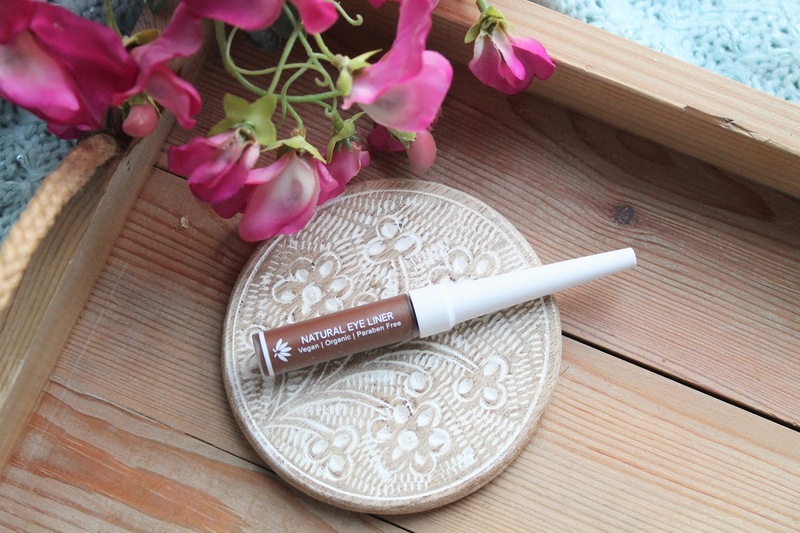 Natural liquid eyeliners are notoriously are to find so this is a real winner of a product to receive.